Due to Sachdev’s touring schedule, he does not teach scheduled classes. He is available at certain times by appointment for private lessons. Use the Contact page to send him an inquiry regarding lessons. 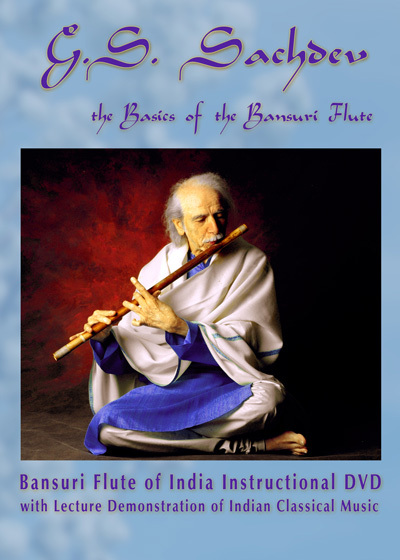 Sachdev has recently released an Instructional DVD to facilitate learning the Bansuri from your own home. DVDs are available by mail order and can be shipped worldwide. Cost for the Instructional DVD is $60 (US), with an included Bonus concert DVD. Shipping within the US is $3. Int’l shipping is $5. Online ordering will be available soon. In the meantime, orders can be placed via paypal. 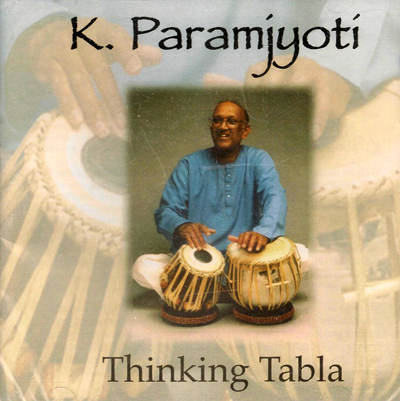 This Instructional CD brings forth the knowledge and insight of a Master percussionist in a manner that is instructive and thoroughly enjoyable.